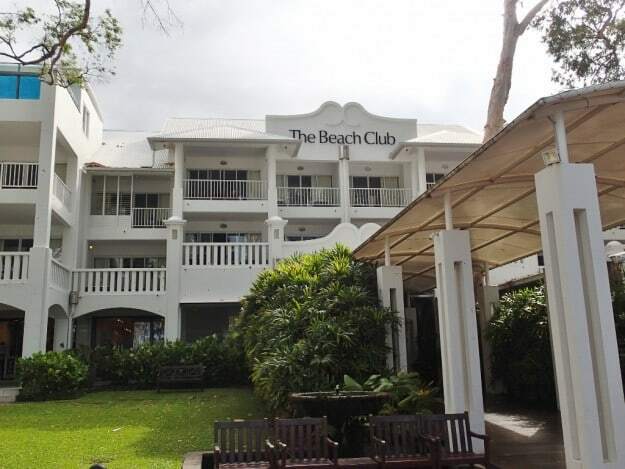 Just 20 minutes from Cairns airport and situated along the coastal drive to Port Douglas, Palm Cove is the perfect place to indulge in tropical relaxation. Palms line the beach where the warm waters of the tropics lap the shoreline. 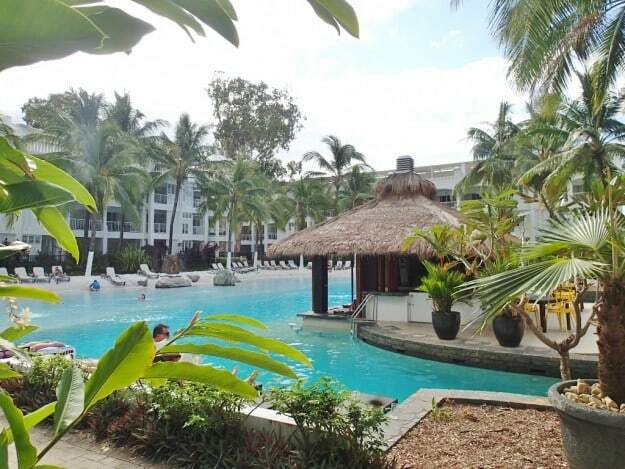 Peppers Beach Club & Spa Palm Cove continues on with this sense of paradise throughout its property layout and features. Located across the road from the beach, the property catches gentle ocean breezes, but private enough to escape from the main street buzz. The property caters for all types of travellers. Business and corporate guests can utilise dedicated conference and meeting facilities. The two and three bedroom suites cater for families who need more space. The spa rooms are the perfect option for couples seeking a romantic getaway. For the ultimate in luxury, there are the one and two bedroom penthouses which provide the ultimate experience with private rooftop terraces overlooking the resort. My room was in the Serenity Wing. The ultimate in relaxation, the peaceful Serenity Wing is at the back of the property, hidden amongst cascading vines, where peace and quiet is in abundance. These rooms have their own secluded rainforest pool, surrounded by lush rainforest plants, creating a tropical oasis. The ground level rooms open up directly onto this pool. The room was spacious and tastefully appointed with rich earthy tones. There was a separate bedroom and sitting area that opened to a bathroom and separate toilet. The kitchen was fully equipped with everything you need, and the large dining room table gave the room a sense of home. The balcony overlooks the rainforest pool and has a BBQ and table for entertaining. The room oozes the comfort of home away from home. I was quickly reminded of my location when I visited the main pool. The largest of the resorts three pools, the unique lagoon swimming pool is centrally located in the property. The bottom is sand which extends out to a sandy beach, as if guests have their own private oasis. There is a swim up bar in the lagoon pool, and most of the rooms look out to this pool. There is a more formal, traditional pool for those that don’t want to feel the sand between their toes. Other facilities include the children’s playground; a club house for those guests wanting a hit of tennis or a bit of fitness; the Salt Spa offering a range of massages, beauty treatments and spa packages; a rooftop terrace for BBQ and Lime & Pepper Restaurant for dining.